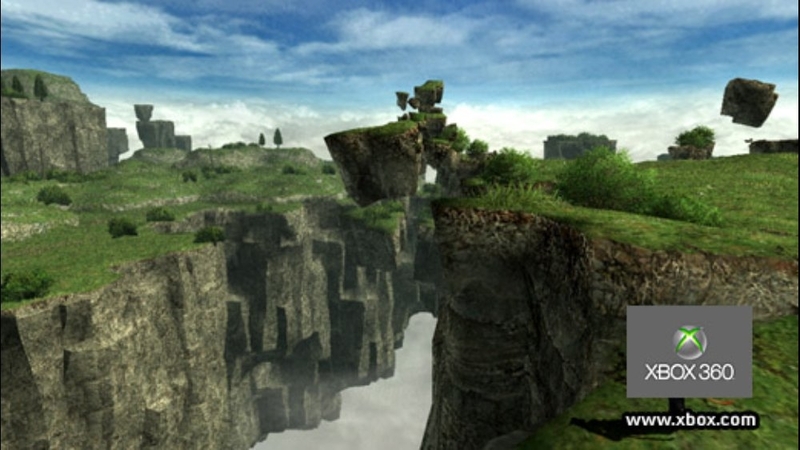 The world of Vana'diel stands at the brink of war. Three powerful nations, united in their plight against the beastmen forces, look to their last hope -- brave adventurers like you! Will the beastmen gain the upper hand, and thrust the once-peaceful Vana'diel into another war? 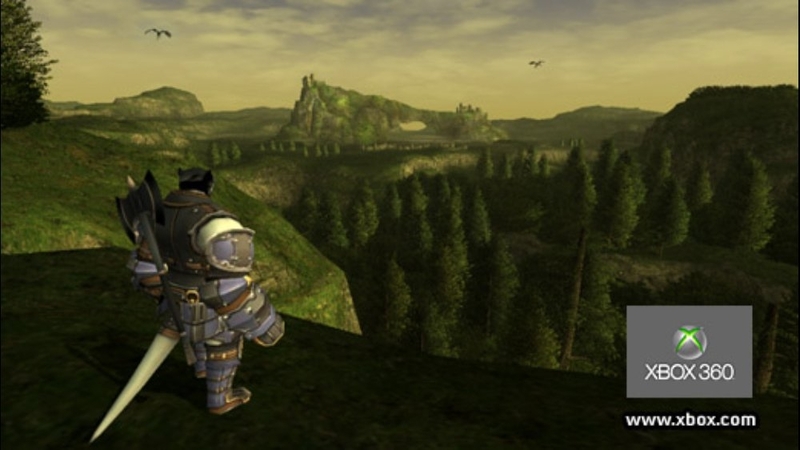 Step into the world of Vana'diel and journey forth on grand adventures with players from all across the globe! 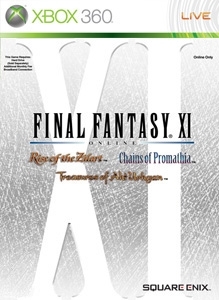 FINAL FANTASY XI is the first online game in the award-winning FINAL FANTASY series. How you play is up to you, with limitless possibilities for adventure. 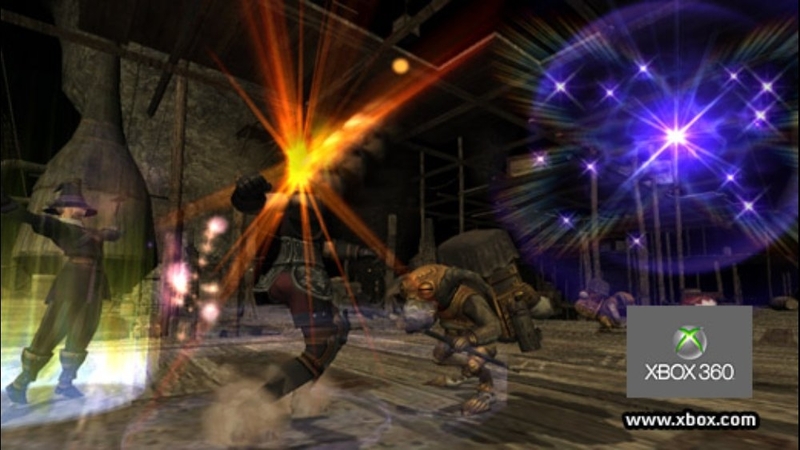 Set out on your own to discover the countless secrets of Vana'diel, or form a party with your friends to purge the beastman forces and bring home sensational spoils! 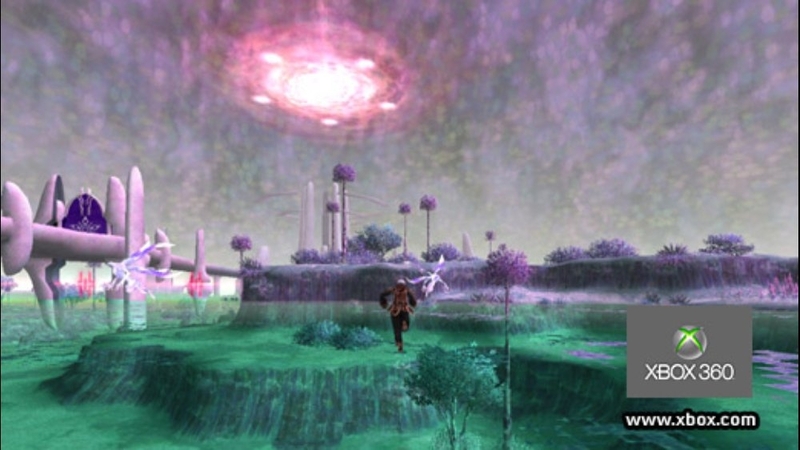 The newly added expansion disc Treasures of Aht Urhgan provides even more opportunities for adventure and excitement. 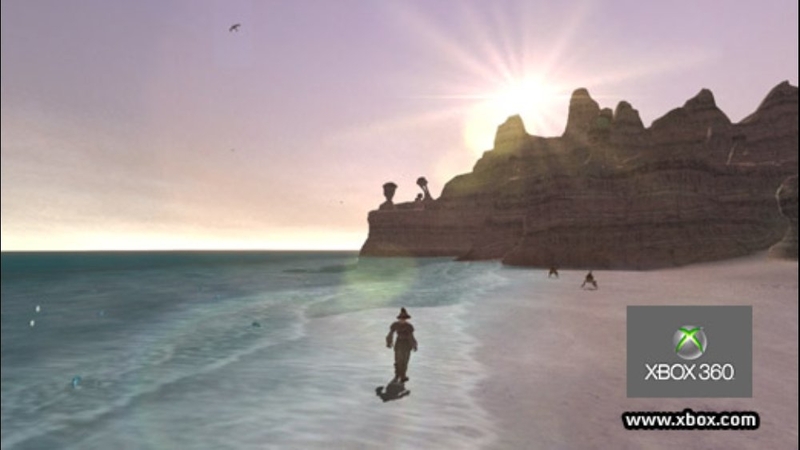 Join thousands of other players in the ever-growing world of Vana’diel!